io9.com recently ran an article titled "Syfy Basically Admits They Screwed Up." Read more here. Also, in an unrelated but somewhat tied-in story from Giant Freakin Robot in September, comes "Stargate To Return As A Rebooted Film Trilogy." See more here. 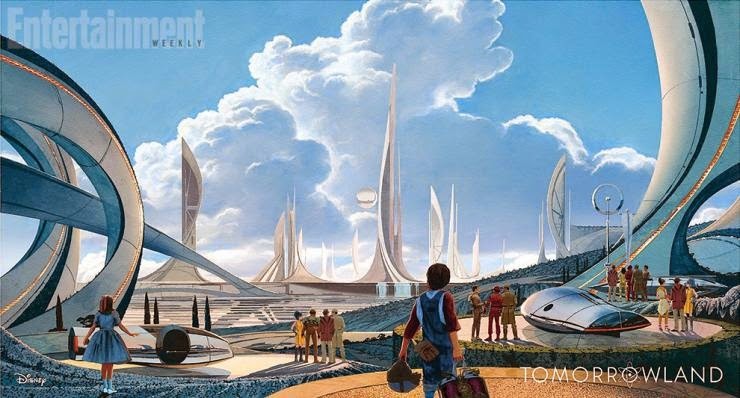 Finally, early in October, blastr.com tells us "Brad Bird and Damon Lindelof reveal first pics and info about sci-fi flick Tomorrowland." Check it out here. As a bonus, here's a shot of "Joss Whedon and Nathan Fillion fighting with lightsabers" from here.